The EduSys School ERP is the cloud based school management software or system which makes the daily work more easy for admin staffs, teachers, parents and student. It’s not open source but consumer can use it fully free. The EduSys School ERP is compatible with any device such as Mobile, Smartphones, Tablet, Phablet, Laptop, Desktop and more to manage convoluted functions such as fees, results, attendance, library, inventory, timetable, staff management, student management, notifications, documents, transport, and online examination under one shell. 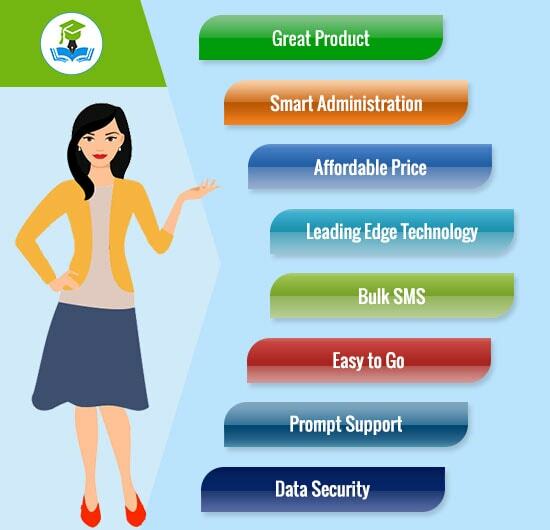 The School ERP is a large software application with various functional modules which helps to manage or track full school system such as Branches, Admission, Hostel/PG, Staff/Student records, HR, Inventory, Bus/ Vehicle Tracking, etc. 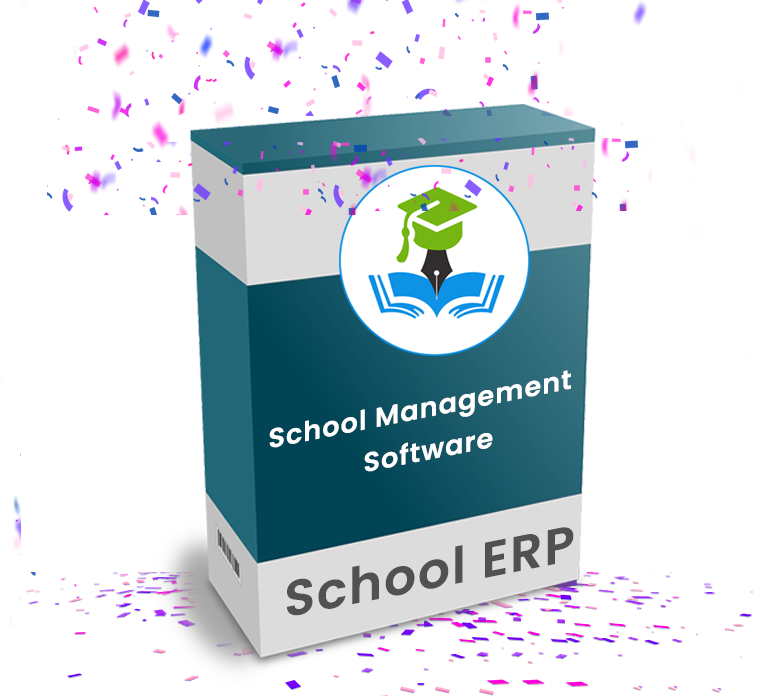 Why do we need school management software (ERP)? The School ERP helps to automate and keep track of all daily activity and related people. And Also, helps to generate ID Card, Certificate, reports for analysis and business decision, and more. What is the cost of School ERP in India? Watch video, which will explain you how to install or setup school management software.